Pete Shepley founded precision Shooting Equipment (PSE) in nineteen seventy. It began as a hobby with a love of archery, which he then decided to turn it into a full-time profession. He believed that he could improve the archery technology of current bows, but met with skepticism by companies. As a result, he decided to build his own bows and hence, PSE was born. 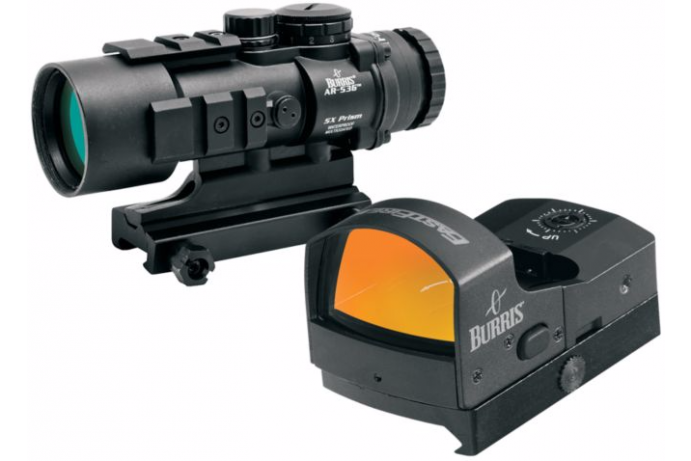 It is now one of the top ten crossbow manufacturers. Since he introduced the first PSE compound bow at an archery competition in Indiana, his orders began to grow, and the company continued to expand. 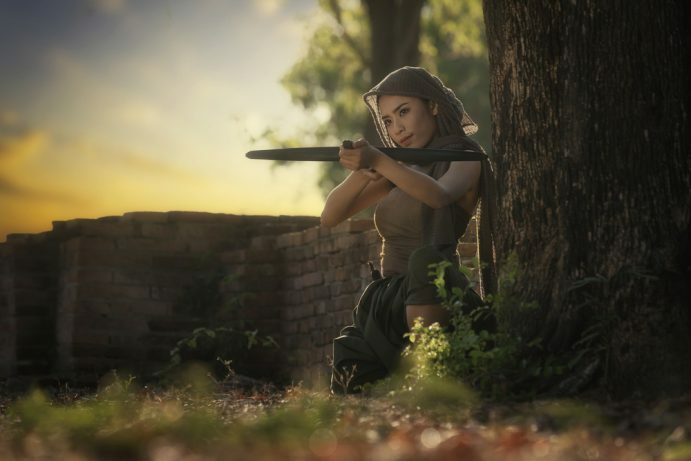 Hence, what started out as a passion turned into a leading crossbow manufacturing company. 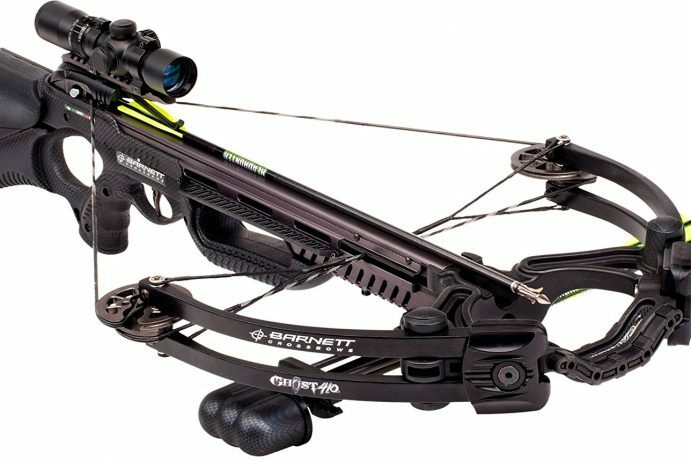 PSE Crossbows adapted a four-step process in creating their high quality and lightweight bows. 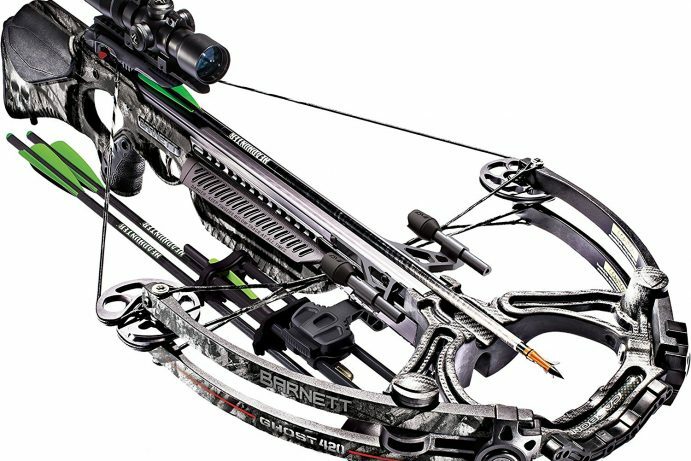 With cutting-edge archery, and crossbow technology, they continue to deliver new bows that better than the one before. They currently hold twenty patents for bow and archery designs. The Bow Madness Hybrid Cam stands out with its hybrid-cam system that has ease of use, and efficiency of a single-cam. The Full Throttle, manufactured by PSE crossbows, is the fastest compound bow ever made. With speeds of up to 270 feet per second, it is an impressive standard that will be hard to beat. Being one of the first companies to use solid aluminium for accessories such as bow risers, bow sights, arrow rests, and arrow quivers. PSE Crossbows continuously set the bar higher each time.